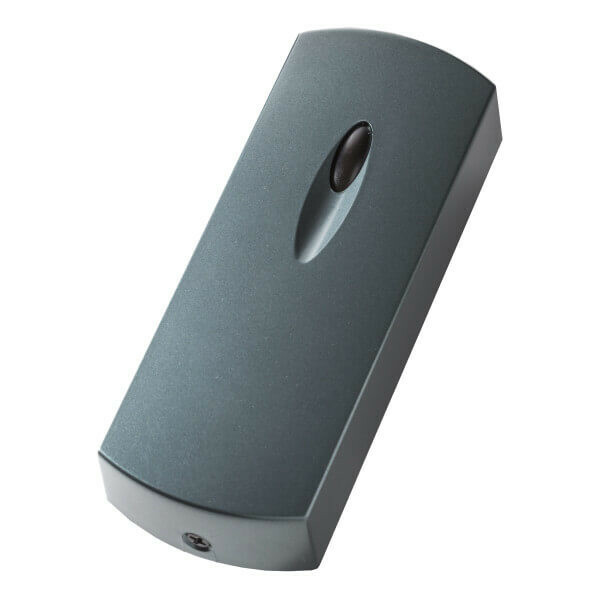 Matrix III EH RFID reader is designed for using in the network and standalone access control systems. Matrix III EH reader supports EM Marine and HID ProxCard II 125KHz keys and connects to the controllers via iButton (1-Wire) or Wiegand-26 protocol. Matrix III EH reader automatically detects keys standard for simultaneous using of EM Marine and HID ProxCard II keys. There is a possibility of external control of visual and sound indication without additional connections.